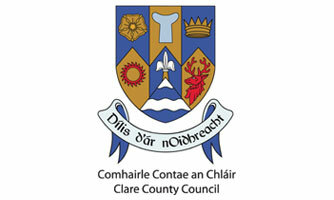 Active Ennis manages the public sports and leisure facilities in and around Ennis for your enjoyment. There are a great range of options to choose from. All pitches must be pre-booked for a fee as does the athletics track at Active Ennis Sports and Amenity Park, Lees Road. 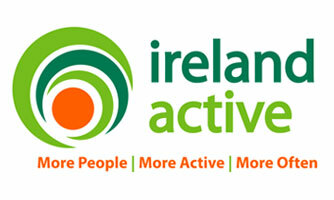 Casual use or membership charges apply at Active Ennis Leisure Complex. Please see individual pages for booking information or contact us at the Active Ennis Central Office on 065 6821604 or info@activeennis.ie. 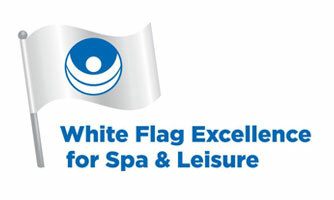 All other facilities are free and can be used on a casual, non-booked basis.